Located in the Pothohar Plateau in the north-eastern region of Pakistan, the capital city of Islamabad is home to over 2 million people. Built to replace Karachi in the 1960s, Islamabad is the centre of many diplomatic, educational and commercial sectors in the country. 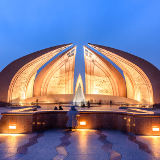 Some famous attractions include the Margalla Hills National Park, Pakistan National Monument and Faisal Mosque. 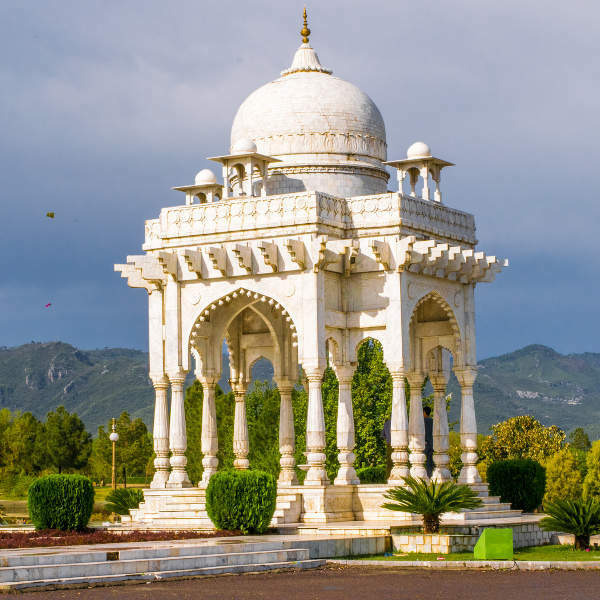 Cheap flights to Islamabad are now available for a limited time only, so book your flight today and experience the modest culture and natural splendour this city has to offer! Islamabad is home to Benazir Bhutto International Airport (ISB), a 40 minute drive from the city centre. No matter what time of the year you visit, you are guaranteed to spend time outdoors. Choose between rowing and rock climbing in the summer, to hiking through the snow-capped peaks in winter. There are majestic mosques and shrines scattered throughout the city to admire for their significance and architecture. The National Art Gallery and Lok Virsa Museum also house rare pieces dating back to Islamic roots. Hike up the Margalla Hills to catch your breath at the panoramic city views or take a gentle stroll along the hilly stretch of Shakar Parian. 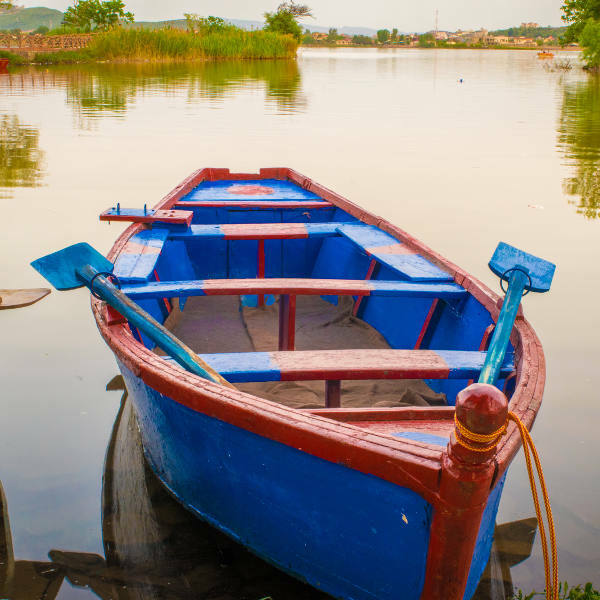 Rawal Lake provides a tranquil setting for sunset picnics and boat rides. If you’re planning on immersing yourself in outdoor activities (which is highly recommended) the best time to visit Islamabad is from September to November and between February and May when temperatures start warming up and the ice starts melting. If a trek through the snow-capped mountains is what you’re after, then go between November and January where you might be lucky enough to see a snow leopard lurking in the mountains. Islamabad only started flourishing as an independent city in 1960, serving as the seat of the Pakistani government. Since then, steady developments and urbanisation have made this city the fastest growing urban area in Pakistan. From museums and galleries to a bustling nightlife, there is plenty on offer in the city. Lok Virsa Museum is definitely worth a visit and as Islamabad’s premier museum, it boasts more than 25 galleries; while The National Art Gallery is a modern establishment housing close to 450 art pieces. 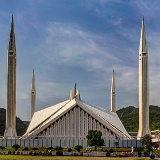 There are a number of shrines, monuments and mosques that you can visit throughout the city, including the iconic Faisal Masjid mosque. The ‘Markazes’ will provide you with a rich shopping experience where the locals are only too happy to bargain down exotic trinkets and handicrafts. For a great view of the city head to Daman-e-Koh, a lookout point situated in the hills above E-6. Its beauty is brought out by the lush greenery and flowers at various sites. 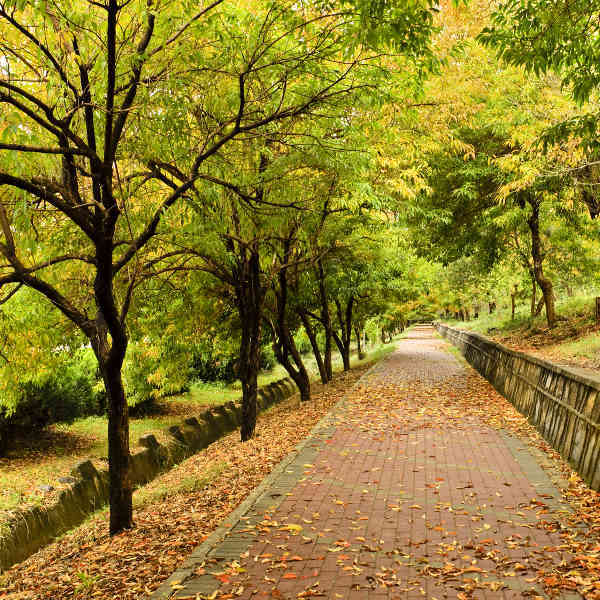 For a pleasant evening walk you can check out Shakar Parian, a hilly and wild area south of G6 and G7. For family entertainment, visit the Japanese Park, a children’s park near Islamabad Zoo. 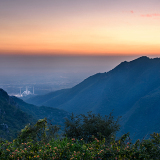 When it comes to activities in Islamabad, pack your itinerary to the max. From shooting to go-karting, paragliding, hiking and rowing - there is something for everyone! Compare several airlines and book your cheap flights to Islamabad online at Travelstart! There are no vaccinations required for entry into Pakistan, however you may want to consider getting vaccinated against Typhoid and Hepatitis A due to possible exposure to contaminated food and water. Tap water is not suitable to drink – stick to bottled water. Please note that if you are staying in Pakistan for longer than four weeks, the Pakistani government may require proof of polio vaccination before leaving the country. Speak to your doctor about whether this applies to you. Islamabad is considered to be a reasonably safe city. As when travelling to any new destination, the usual safety precautions apply so be vigilant with your belongings and do not flash expensive jewellery or equipment. Pick-pocketing and petty crimes are prevalent in crowded places like markets and bus stations, so keep an eye on personal items at all times. It is not advised, especially for women, to walk around at night. If possible, stick to large groups and stay in well-lit areas. It is important to remember that Islamabad is a Muslim territory and a conservative dress code is expected. Shorts and tank tops are not appropriate and women should have their arms and legs covered. Women should behave modestly and not exercise western customs – do not make physical contact with a local man unless he extends a handshake and avoid direct confrontation. Accommodation options are dotted throughout the city centre, although you’ll find a few hotels concentrated along Jinnah and Margalla Avenues. Budget accommodation in the city centre is not easy to find, so most people opt to stay a little out of town in Margalla Hills where you’ll be treated to magnificent views overlooking the city. Depending on your purpose and duration of stay, there are also many prestigious and business hotels located in and around the city centre. For the overnight business traveller, furnished private apartments are available for hire with pick-up from the airport. The Blue Area has some upmarket restaurants and trendy cafés. In more modern times, Islamabad is home to a melting-pot of cultures and you’ll find many restaurants serving Chinese, Thai, continental and middle-eastern cuisine close to the Jinnah Supermarket. For a night out, try one of the rooftop restaurants or coffee bars located near Kohsar Market to truly experience the city’s famed coffee culture. Navigating the city is fairly effortless and cheap with the options of metro bus, taxis and car hire. The metro bus operates from one end of town to the other, covering the entire Blue Area and most of 9th Avenue. Buses are air-conditioned with free Wi-Fi. Taxis are also a safe and popular way of getting around. Agree on a fair rate before getting inside and remember that prices increase at night, especially departing from Jinnah Supermarket. Car hire is also available from companies located in the Blue Area. Some major hotels have their own affordable car hire services, and if you’re not confident driving yourself, a driver can easily be arranged.